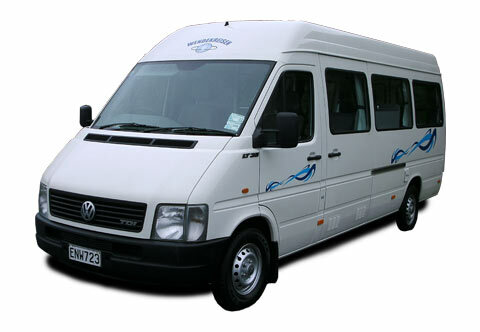 Wendekreisen Travel offers a large range of quality New Zealand campervan hire. 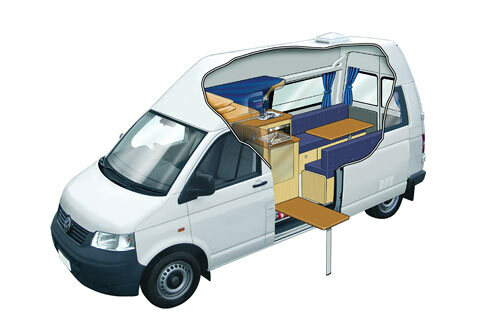 Our vehicles range from smaller hitop campervans to 4 - 6 berth motorhomes. We specialise in offering great value for money across the range with no hidden costs. All our vehicles come fully equipped with linen, cutlery, crockery and appliances. 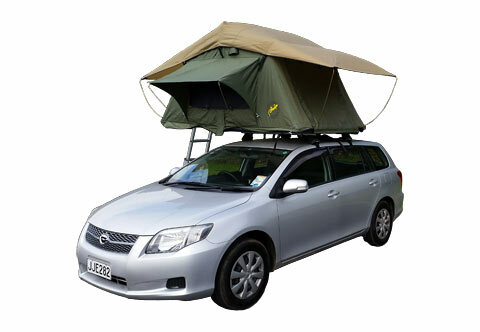 Please view our entire range of vehicles below and use the instant Price Calculator to receive an instant quote for your campervan hire New Zealand. 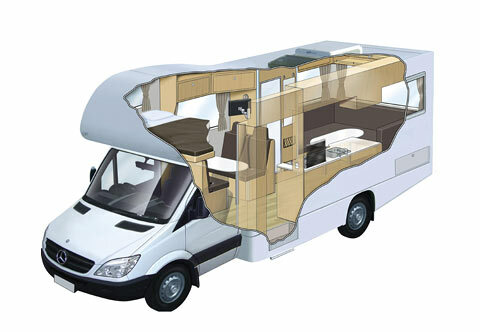 Once you have decided on a campervan or motorhome, you can complete the online Booking Enquiry Form to submit your interest. Our reservations team will then process your hire enquiry and prepare a personalised offer within 24 hours. 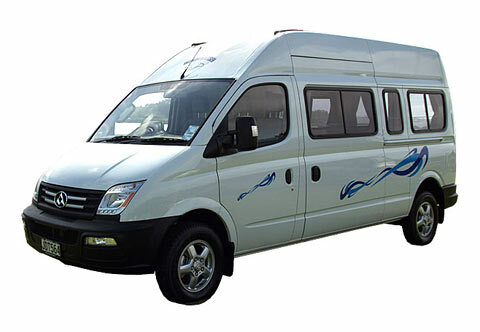 Our Team will look after you, provide free airport transfers and ensure you understand your campervan or motorhome before you leave the premises. We'll take our time and aim to ensure that you feel comfortable when travelling on your own in New Zealand. Our on-road assistance is available to you 24 hours, 7 days a week.